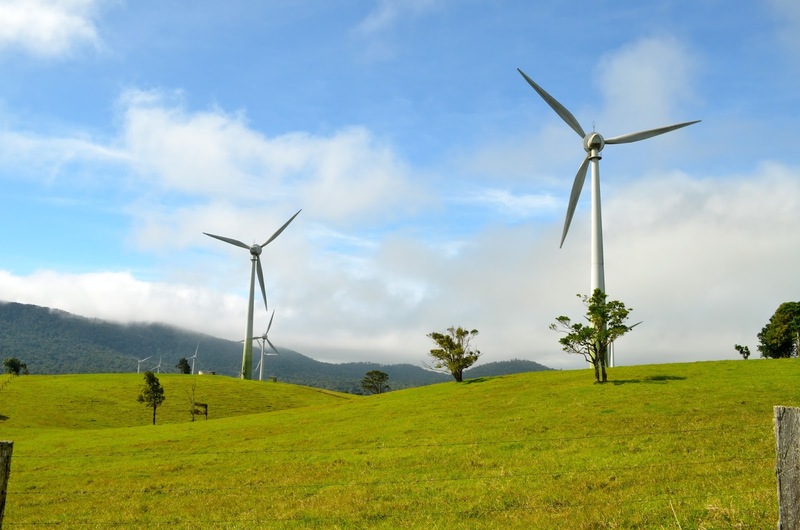 A new Friends of the Earth analysis finds wind energy has created jobs and delivered investment for North Queensland communities, while making a strong contribution to cutting Australia’s carbon emissions. Created 19 construction jobs and two ongoing jobs in operations and maintenance for the 25-year plus life of the project. Stimulated $480,000 worth of flow-on economic benefit to the region during construction. Cut greenhouse gas emissions by 63,072 tonnes each year. Generated enough clean electricity to power 10,512 homes each year. The new analysis takes a fresh look at wind energy as the Australian Senate holds a public hearing in Cairns. It provides the community with solid estimates on how many jobs and investment the wind energy sector has delivered the region. 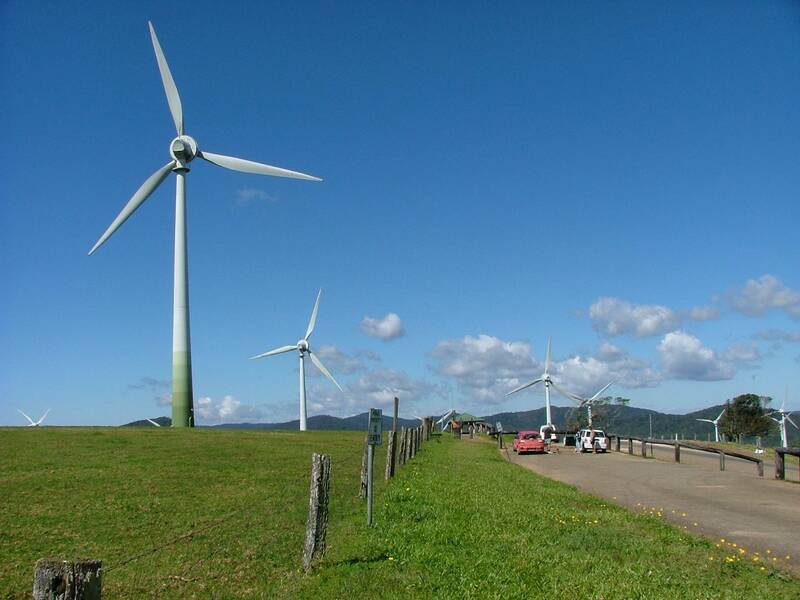 Friends of the Earth want to facilitate an informed discussion about the role of wind farms. Given the jobs and economic benefits, it’s not surprising that all available public polling shows Australians support more wind energy. 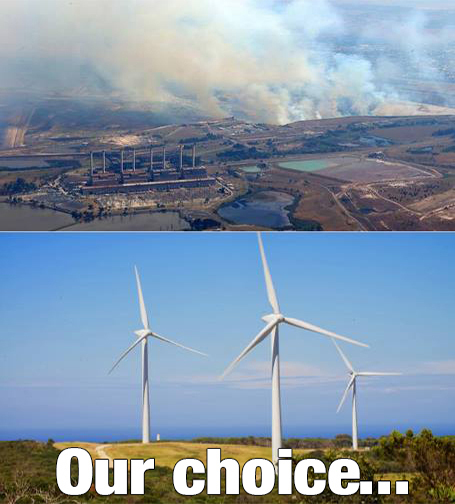 If Senator Madigan wants the current wind inquiry to have any credibility with the community, the final report must discuss wind energy in context. It will have to compare the technology to fossil fuels, consider jobs and economic benefits, and its contribution to tackling global warming. If it fails to do so, then what public confidence there is in the inquiry will be eroded. Wind farms in North Queensland can make a significant contribution to Australia’s efforts to cut carbon emissions and tackle global warming. The Windy Hill wind farm generates enough clean, renewable electricity to power for over 10,000 homes each year, cutting carbon emissions by 63,072 tonnes. The wind farm means less pollution in coal-affected communities in Queensland and will make a valuable contribution to tackling global warming.